Scandinavia includes the countries of Norway, Sweden, Denmark, Finland, and Iceland’s Golden Circle. Your vacation in Scandinavia can be as relaxing or as adventurous as you choose. Visits to majestic cathedrals, quaint villages, and a respite in nature are choices that you will want to add to your itinerary. From a week long adventure with a dog sledding team or a reindeer safari to lounging on a beach or strolling at a palace, your amazing Scandinavian vacation awaits! 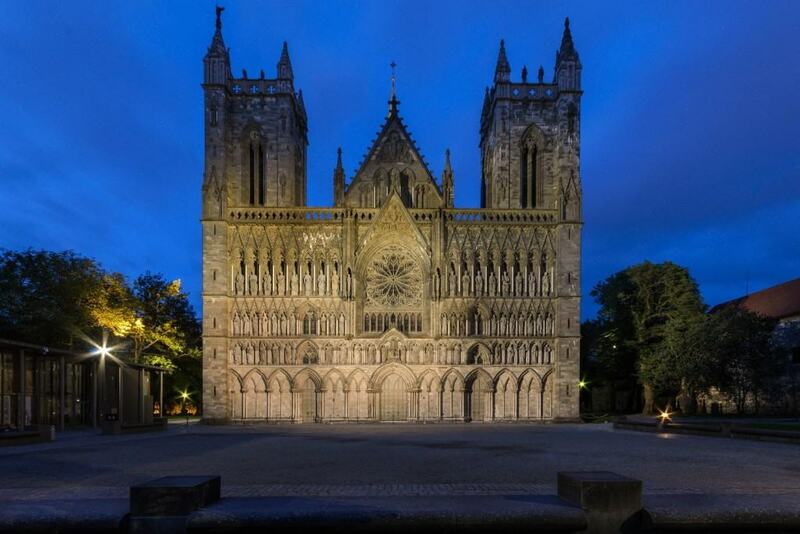 The Nidaros Cathedral was established by Christian missionaries long ago. Legend has it that King Olav’s body is buried beneath a prior chapel built on this spot. It became a cathedral in 1152. Construction on this cathedral began after the first archbishop arrived on the scene. Expansion and construction continued off and on for years and it has become Norway’s largest cathedral complete with towers. 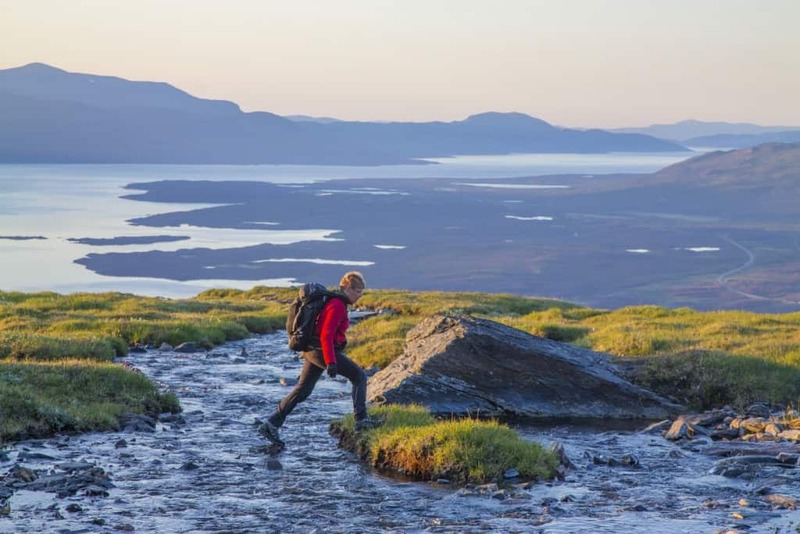 If you are a nature enthusiast who enjoys a good hike, Abisko National Park is one destination in Sweden that you won’t want to miss. It is a hiker’s paradise! Photographers will want to capture all of the spectacular views, and it has many panoramic views. 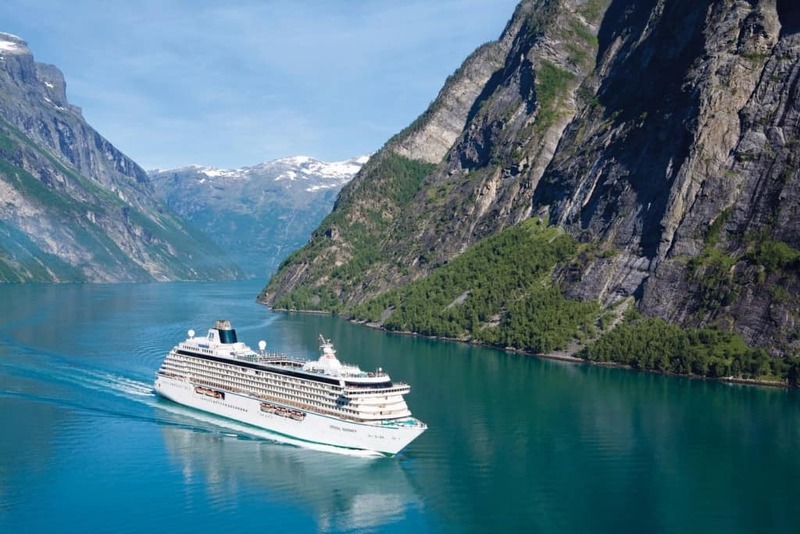 Norway can be experienced in a variety of ways, but the cruise experience is hard to beat! The majestic cliffs and snowy peaks make the waterways of Norway a must see Scandinavian destination. 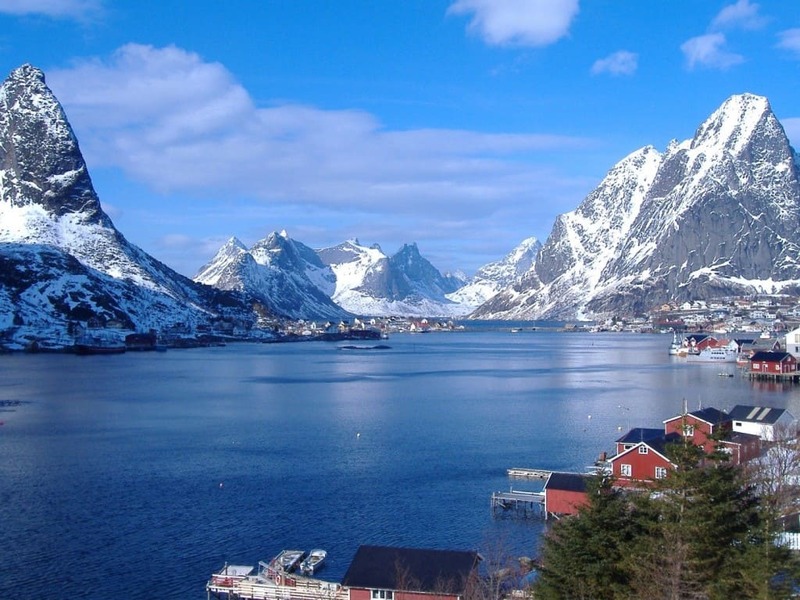 Every Scandinavian vacation should include a trip to Lofoten. It is located within the Arctic Circle. Beaches, bays, mountain peaks, and the open sea are all natural beauties that can be experienced here. 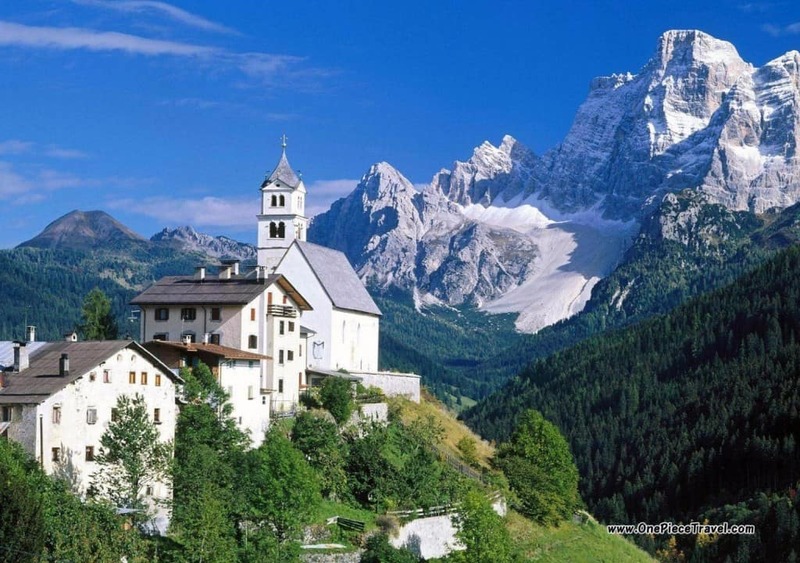 It features one of the world’s greatest temperature changes from the warmth on the beach to the frozen mountain tops. 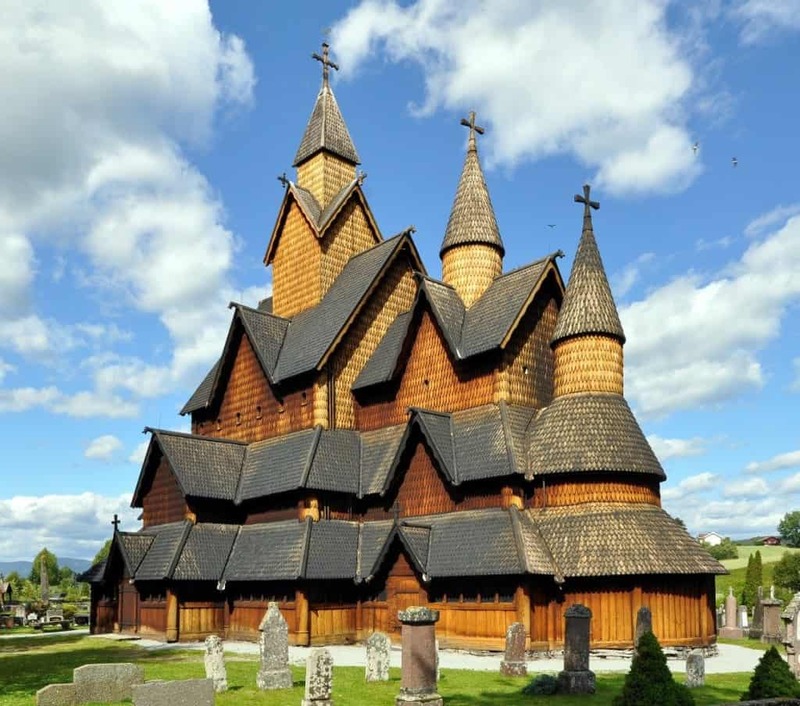 The Heddal Stave is one of the most splendid churches in Norway. Its architecture makes it one of the most compelling structures in the country. It is a triple nave structure. It was constructed way back in the 13th century and it is still standing after extensive restoration was done in the 1950’s. Riisitunturi National Park is found in Finland. There are many opportunities for hiking or cross country skiing. This location is covered in snowfall and ready to add an element of winter to your Scandinavian vacation. 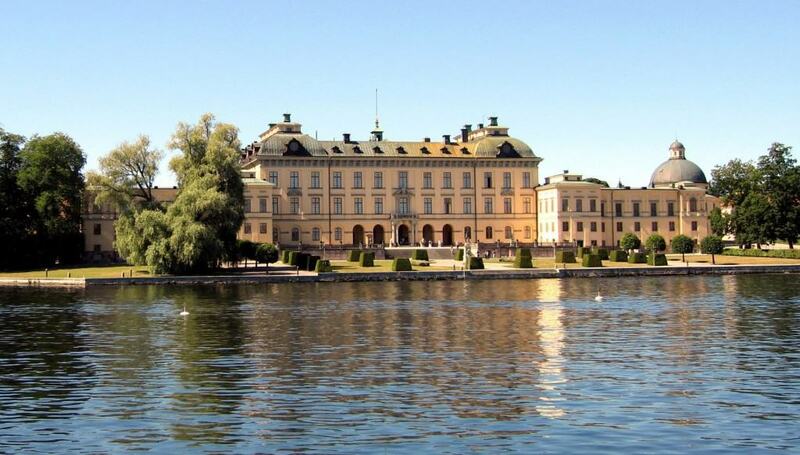 If you are looking for a beautiful regal location in Scandinavia, look no further than the Drottningholm Palace. Queen Hedvig Eleonora commissioned the structure to be built. This is the official royal residence of the Queen and King of Sweden. Their residence wing is private, but the grounds are open to the public for strolling and viewing at your leisure. 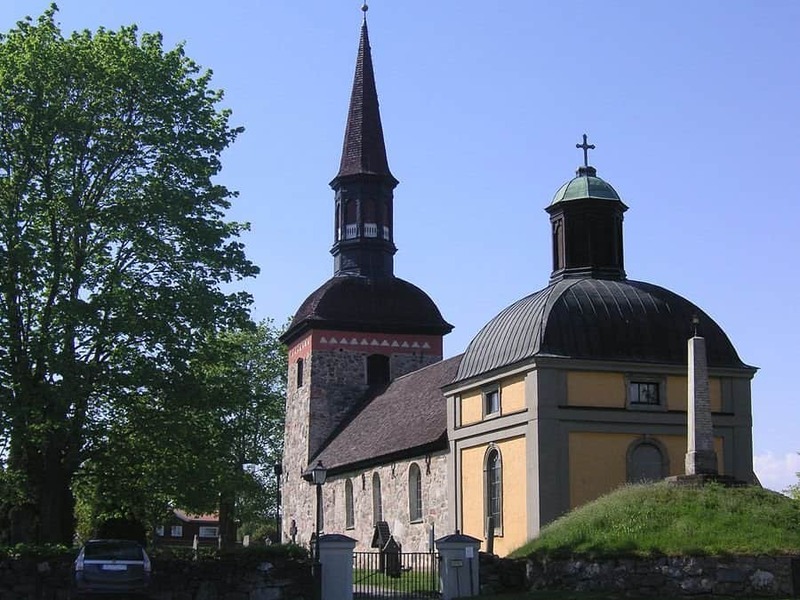 A trip to Scandinavia must include a visit to the Lovo Church in Uppland, Sweden. There are rune stones located on this property, so if you are a history buff, this is the Swedish destination for you to notice and add to your itinerary! It dates back to the 12th century and still has services held here on certain dates and holidays. 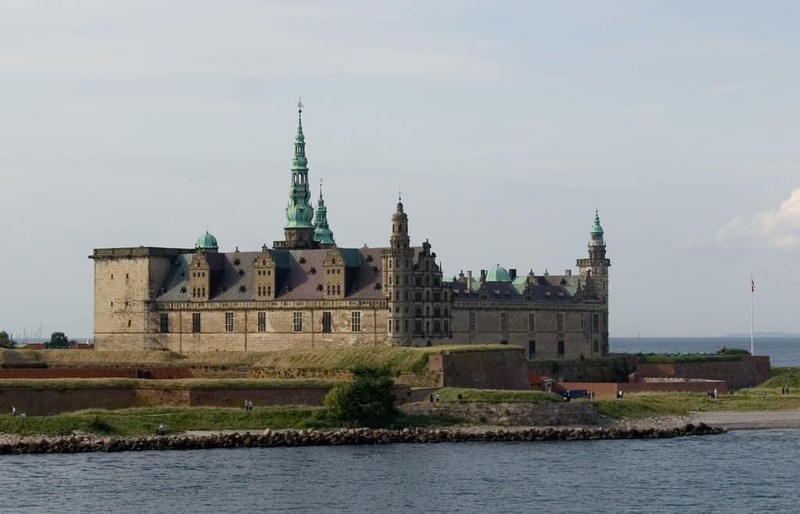 Kronborg Castle, located in Denmark, is forever famous for being immortalized in literature by none other than William Shakespeare in Hamlet. Be sure to reread the work before traveling to Kronborg Castle. It will make the trip more interesting that way. 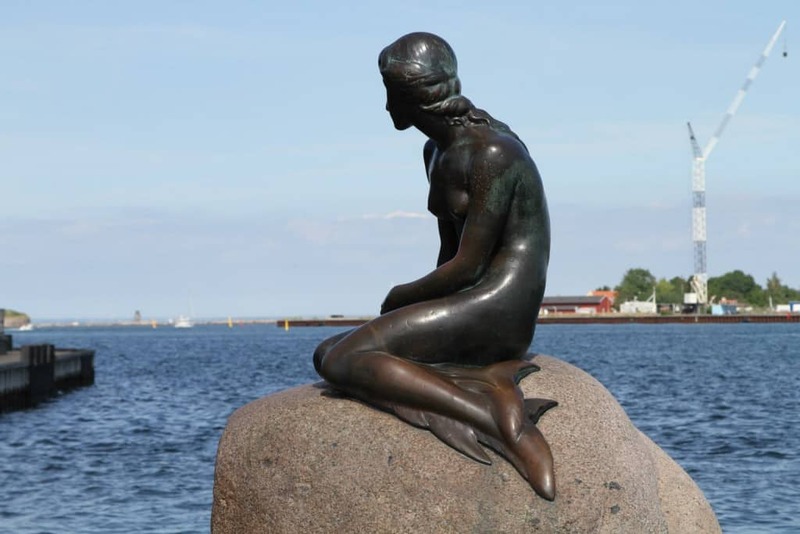 The Little Mermaid statue is the Scandinavian statue that you must visit. It is a little more than 4 feet tall and weighs 385 pounds. She is seated on a rock by the water on Copenhagen’s Langelinie promenade. The bronze statue has been drawing tourists since 1913. The National Museum of Denmark is an Open Air Museum. 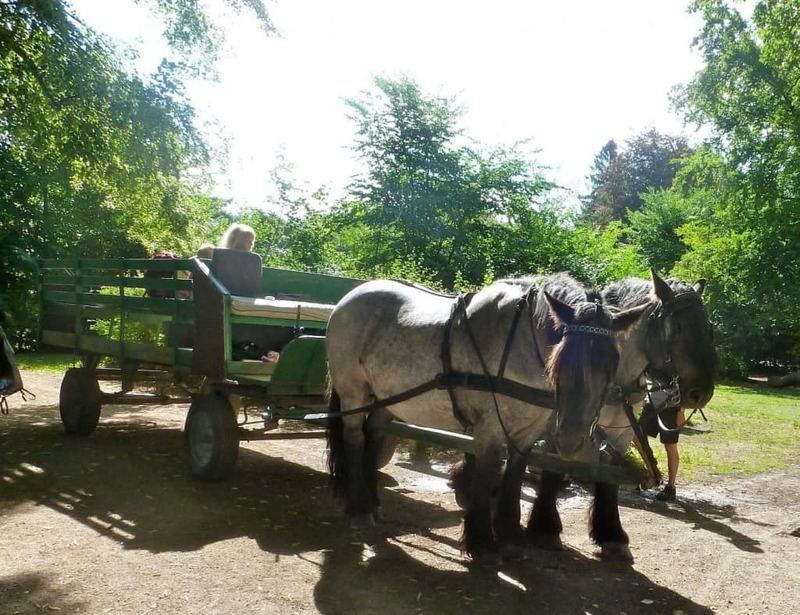 You can tour the grounds of the museum property while enjoying a leisure horse drawn carriage ride. The museum showcases farmland and traditional farm structures that have been moved and erected on the property. Every Scandinavian vacation should include a stop here. 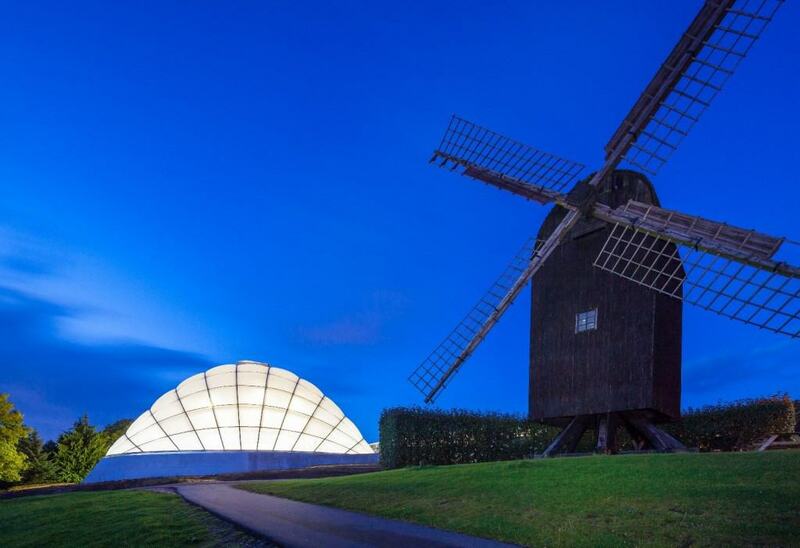 The Aarhus Botanical Garden is a fabulous location to go tilting at a windmill, if you are a Don Quixote reader, otherwise just enjoy gazing upon it in a leisurely manner. Either way, you will enjoy your visit to this enthralling site, no matter the season of your trip. Finland is one of the most beautiful countries in the world, and among its Scandinavian counterparts, it is hard to beat! Take a trip to one of the villages and just enjoy being among the natives. You will be treated to an authentic Finnish vacation experience. 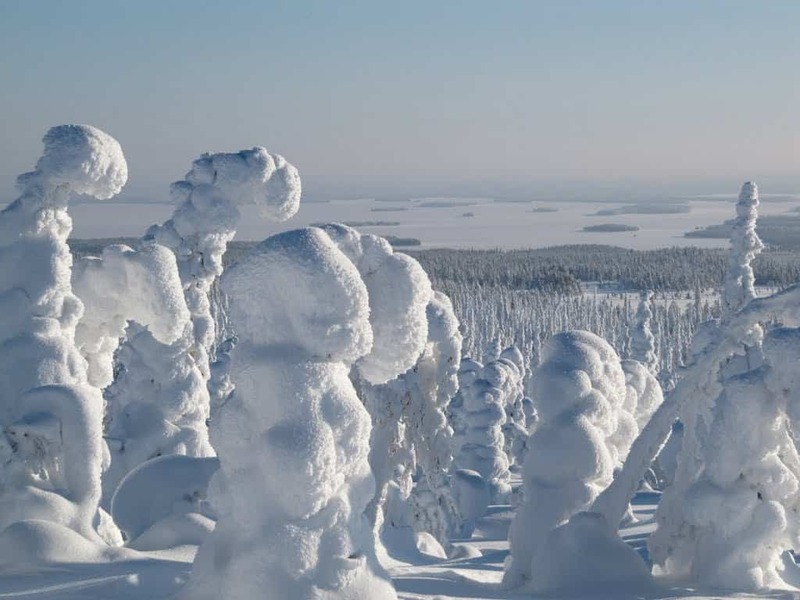 Everyone thinks of Africa as a safari vacation destination, but did you know that you can go on a unique safari in the Finnish Lapland? 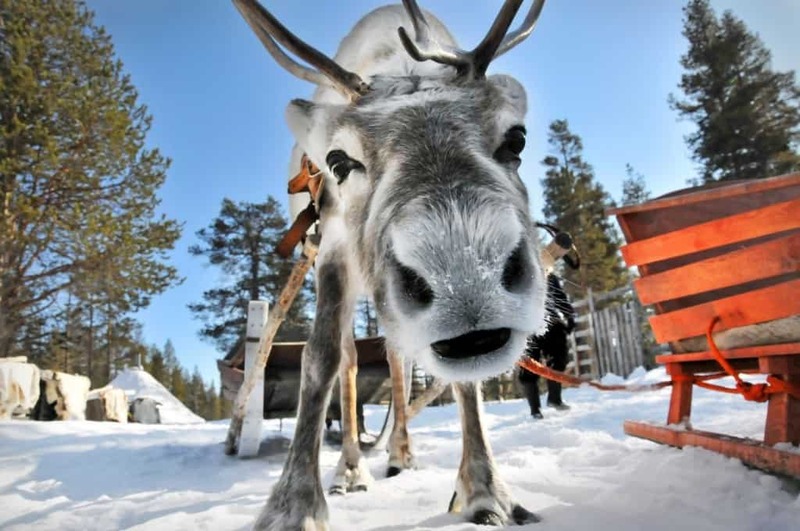 It is one of the most up close and personal spots to visit with reindeer. The reindeer seem to enjoy their time with visitors. If you are a dog lover, this destination adventure is for you. 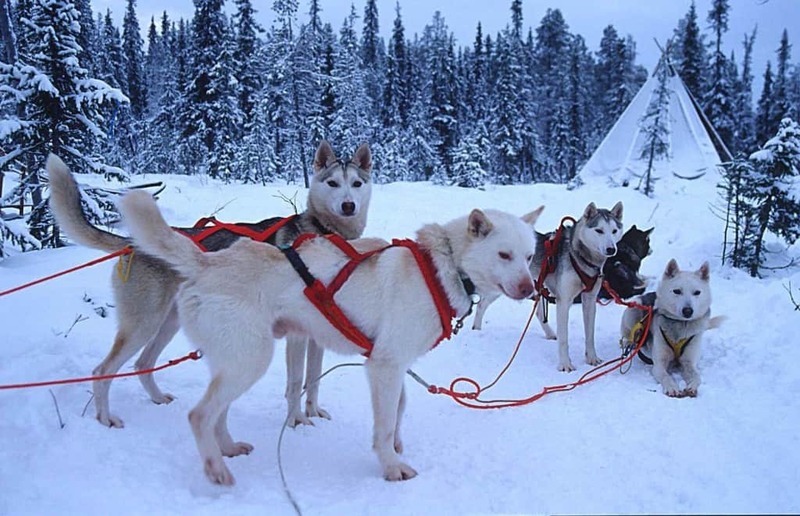 You can take a seven day tour of Lapland with a pack of huskies leading the way, pulling your dogsled across the countryside. This adventure is not for the faint of heart; it is an intense journey! Iceland is an island with a variety of surprises for tourists. 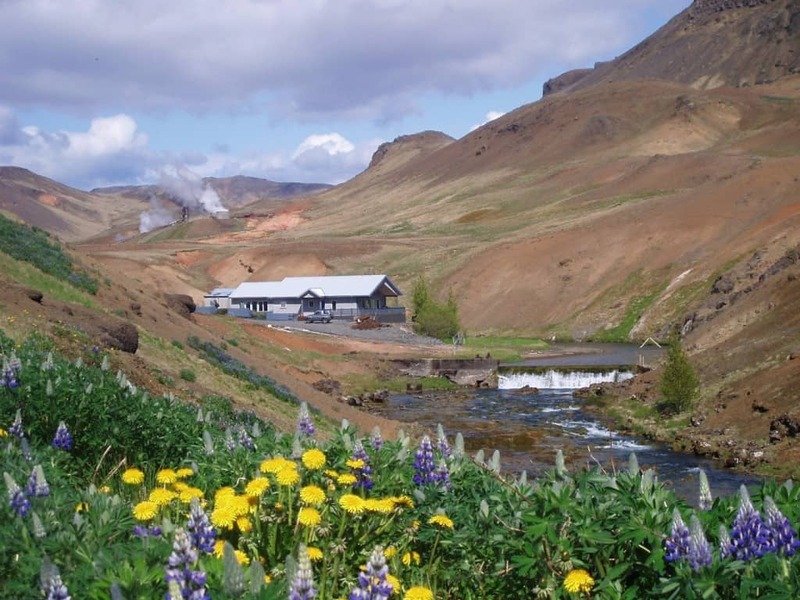 The popular Golden Circle designates the area traveled by visitors to see the best attractions Iceland has to offer. 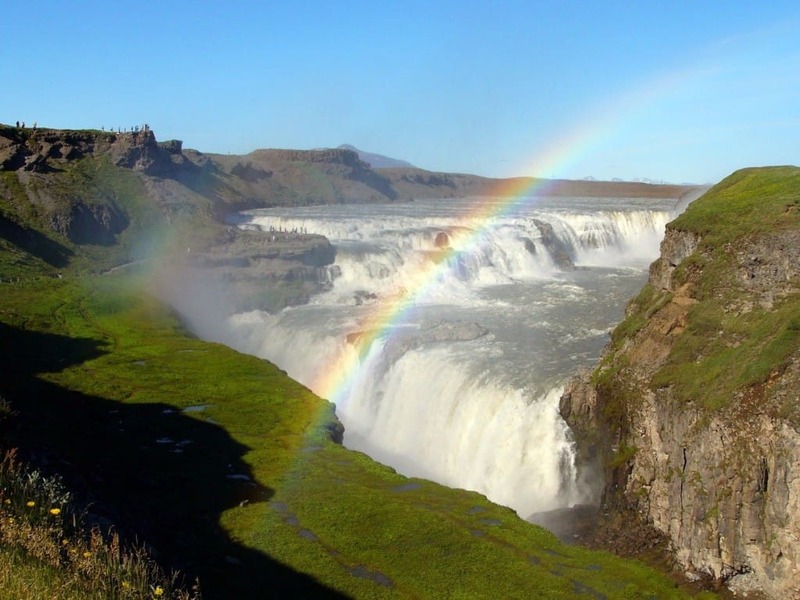 Gullfoss is a breathtaking waterfall area of Iceland where you just might see a rainbow. 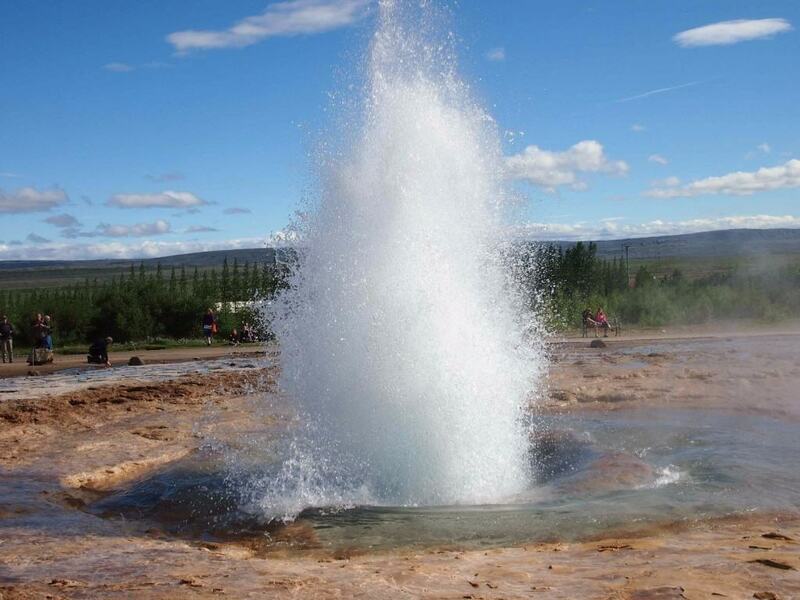 If you have never seen a geyser erupt before, you need to see the Icelandic equivalent of Old Faithful. Strokkur erupts about every five minutes, emitting a cascading fountain. Geysir erupts on its own timetable approximately 5 times daily. You could easily spend an entire day in this location scouting on mudpots and the like. 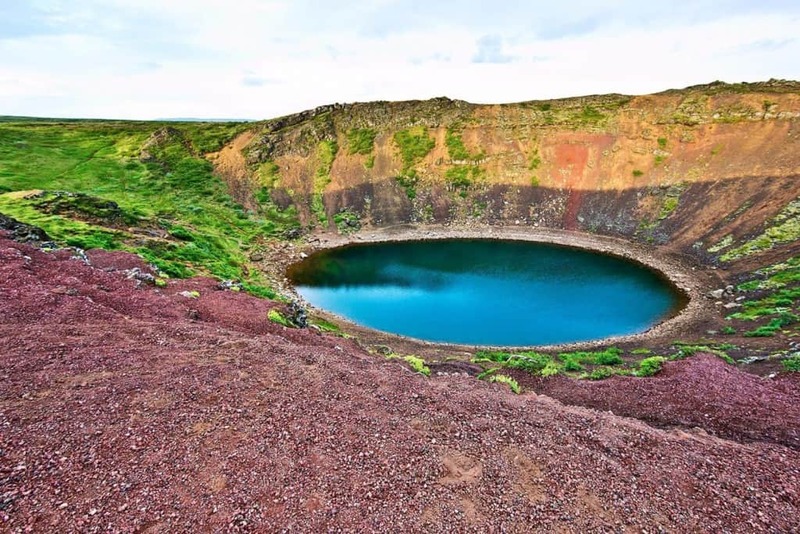 Kerio is another one of Iceland’s amazing natural wonders located in the Golden Circle. This crater lake is a popular spot, and it is easy to see why. If you are lucky, you will have the place to yourself, but be aware that crowds do gather here. Hverageroi is a picturesque location in Iceland. It’s peaceful views will wow you. You will find this village east of Reykjavik along the Golden Circle. Horseback trail rides are available here. 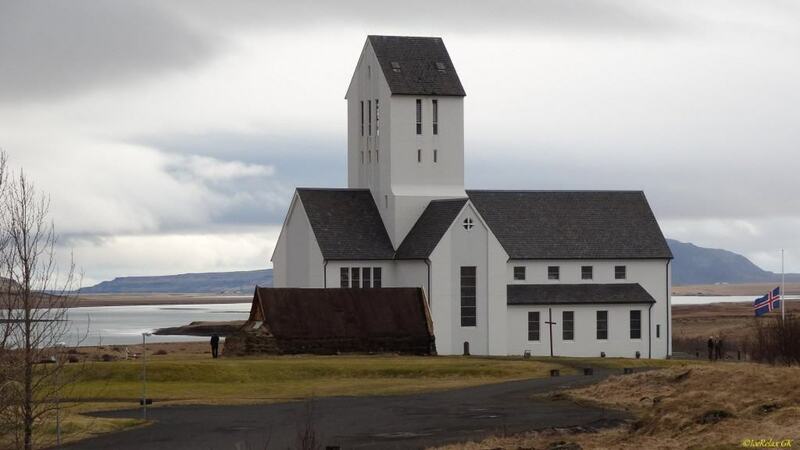 The Skalholt Church is just one of the historical locations in this old town that you will want to visit. Be sure to have your camera ready so that you can take plenty of pictures. It is one of the most photogenic Scandinavian locations in the Golden Circle.